The research is based on interviews with youth professionals and young people from across London Youth’s member network, who were interviewed by five peer researchers. Against a backdrop of destabilising forces, including funding cuts to the youth sector, poverty, unaffordable housing, and reduced investment in social infrastructure, youth organisations play a vital role in strengthening communities across the capital. 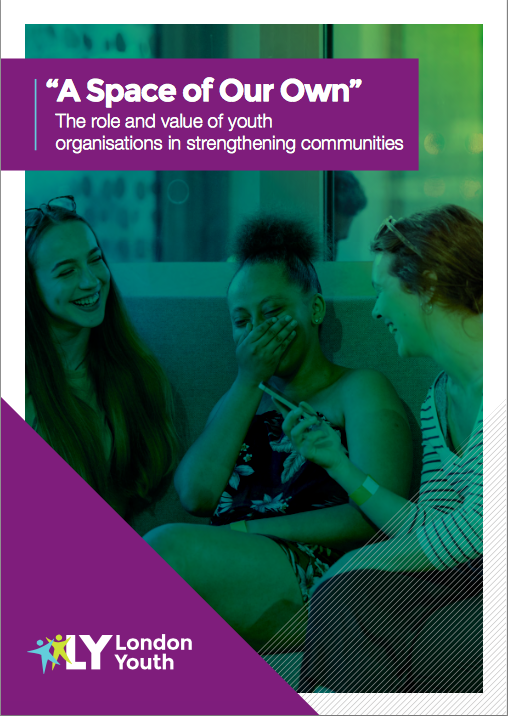 The report concludes by reflecting on the ways that funders, commissioners, and local government in London could better support youth organisations and the important work they undertake in our city. David Kennedy, one of the peer researchers on the project, said “For years, I’ve wanted my community to become a better place, yet I hardly even know my neighbours. I definitely don’t know them in the way my grandma knew hers! My local area felt like a place of residence, not one of refuge.